For those of you who can't handle Saturday Night Live's off-season, rest assured, you can still get your fix digitally. Above Average has a web series called Sound Advice, which features SNL's Vanessa Bayer as a "media professional" who gives celebrities advice. The advice, however, is far from good — in fact, it's godawful (albeit hilarious). In this clip from the series' season premiere, Vanessa Bayer gives Drake some terrible advice. Bayer's PR lady doles out some particularly funny and totally out-of-step words of wisdom in this clip. She has some suggestions for how he should change his name, which includes a play on the word "Graham" that's so bad it's good. She also advises him to slow down on making mixes, followed by a reference to TLC's baggy pants from the '90s, which is always a welcome reference. And perhaps in one of the best bits, Bayer's character cluelessly advises Drake to make a J Date profile. Drake isn't particularly interested — but hey, we're pretty sure he's got a new girlfriend, and even if he doesn't, he'd probably be more of a Tinder guy (or at least a J Swipe guy — J Swipe is, believe it or not, the Jewish version of Tinder). Drake is always a welcome presence, so having him in a video sketch is all the better. 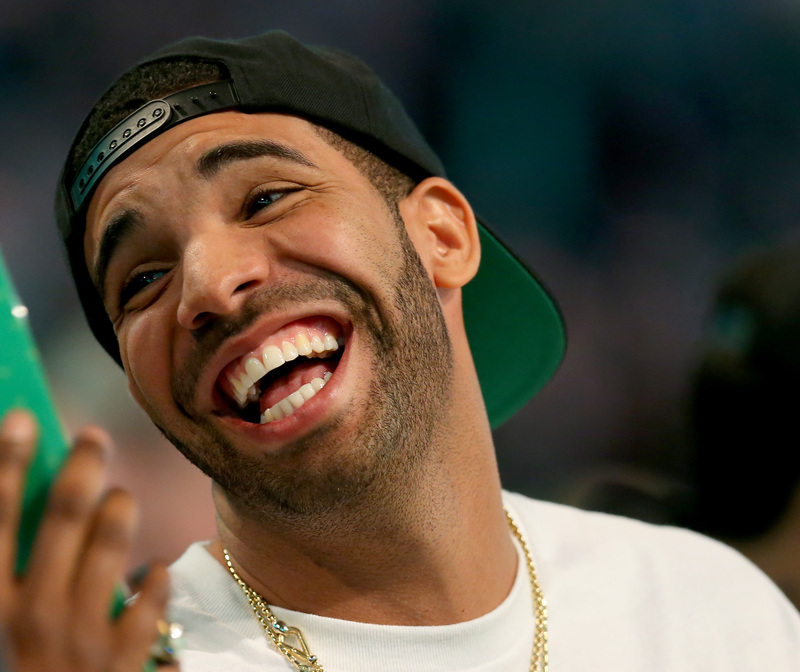 But friendly reminder: don't make a J Date profile in hopes of finding Drake — he won't be on it.